﻿ Rendezvous Hotel Perth Central (Australia) | FROM $67 - SAVE ON AGODA! 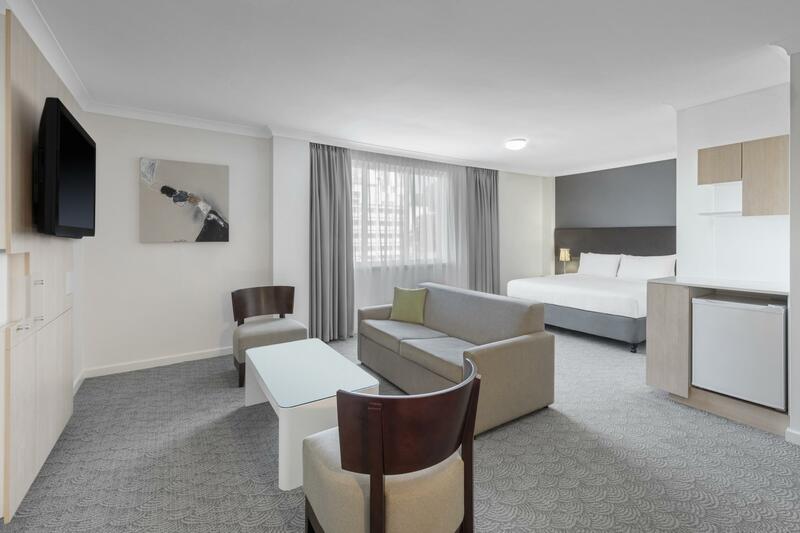 Have a question for Rendezvous Hotel Perth Central? "Executive room is very spacious and suitable for family with small kids/infants." 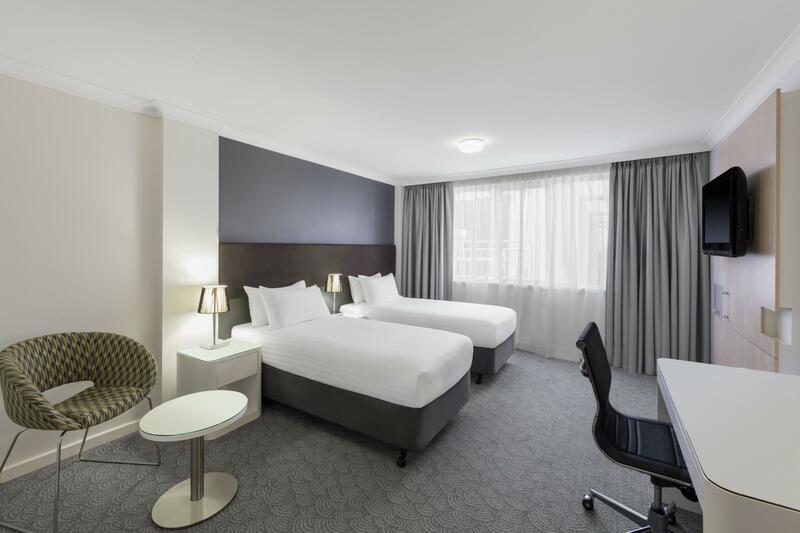 "Very clean quiet and great with breakfast included"
Located in the hearth of the Central Business District (CBD) and downtown area, Rendezvous Hotel Perth Central is perfect for business and leisure travelers. 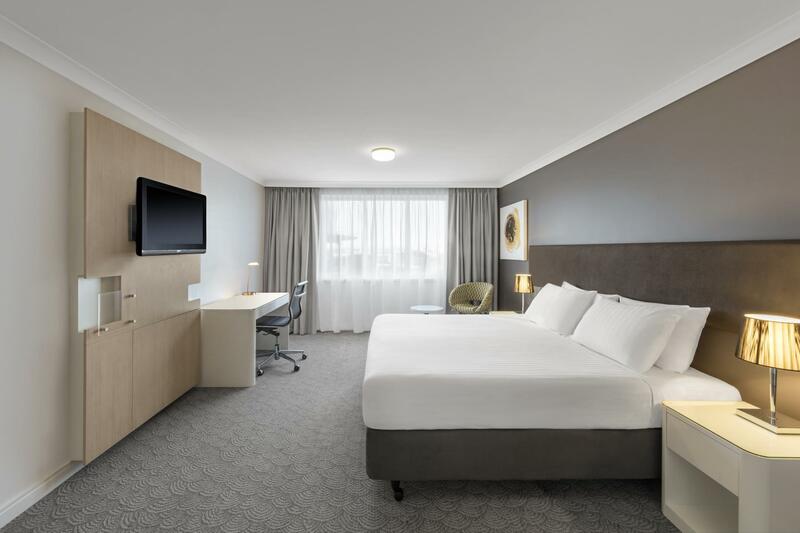 This location allows for easy travel around Perth (1 kilometer to the Perth Train Station, and 17 kilometers to the Perth Airport). Nearby restaurants and shopping are far too numerous to list, but nearly every palate can be satisfied with just a short walk around the city. Be sure to check out the nearby Swan Bells where 13th to 16th century bells, a gift from England, can be observed and also rung in this historic and popular attraction. Also check out the newly developed Elizabeth Quay, which is becoming the central attraction in Perth CBD with its restaurants with views, and monthly festivities. 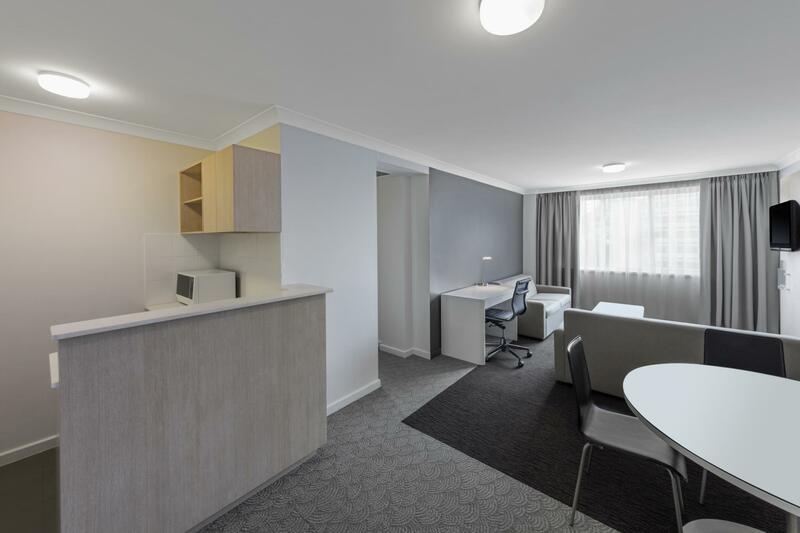 With such great location and affordable rates, this property is definitely worth a try while staying in Perth. "Hotel was nicely presented, staff were polite and helpful, l..."